Four hours of bridal party preparation in our Tuscan Suite and Tuscan Villa the day of the wedding. One bottle of wine per room, basket/platter of treats, full breakfast included. A tasting at Sannino Bella Vita winery is also included. 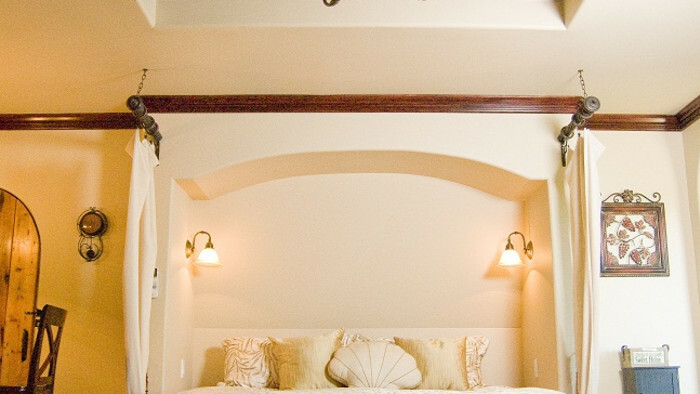 Bridal party must rent both rooms for 2 nights, and two people per room can stay before and after the wedding.